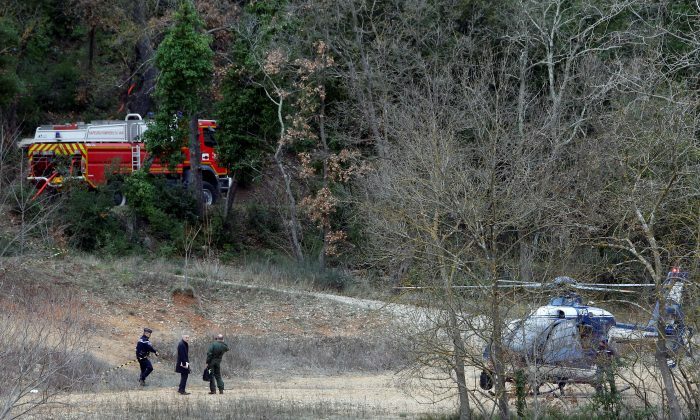 MARSEILLE—Two French military helicopters belonging to an army flight training school crashed in the southeastern Var region on Friday, causing deaths, the local prefecture said. 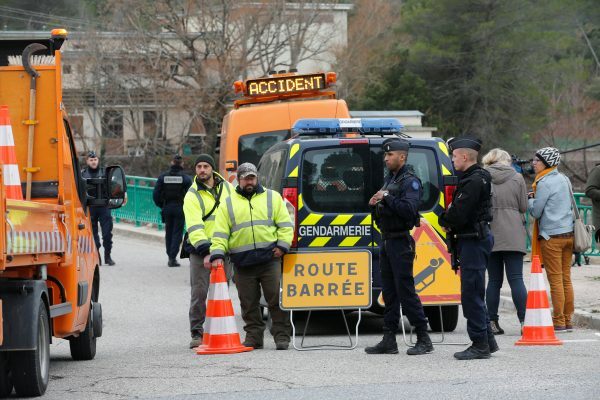 A security source and an official from the local authority said five people were killed in the accident. 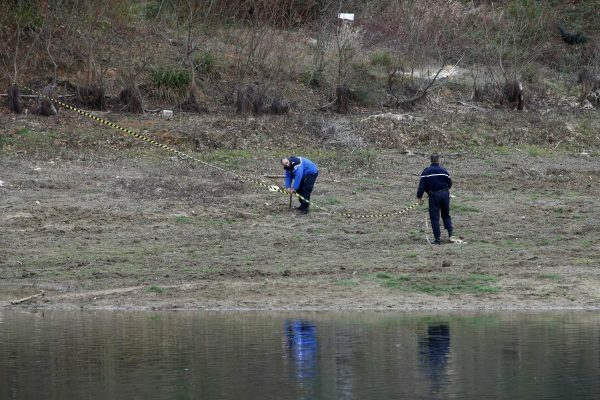 There were no immediate details on what caused the crash.